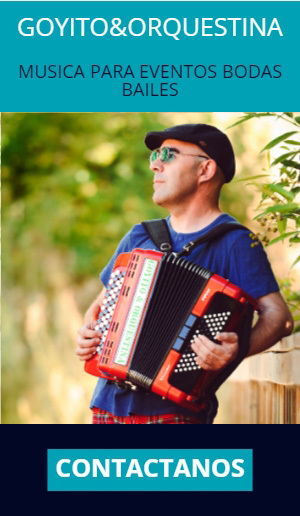 The Johnny Doherty Festival will be held in Ardara from September 21st – 23rd, 2018. 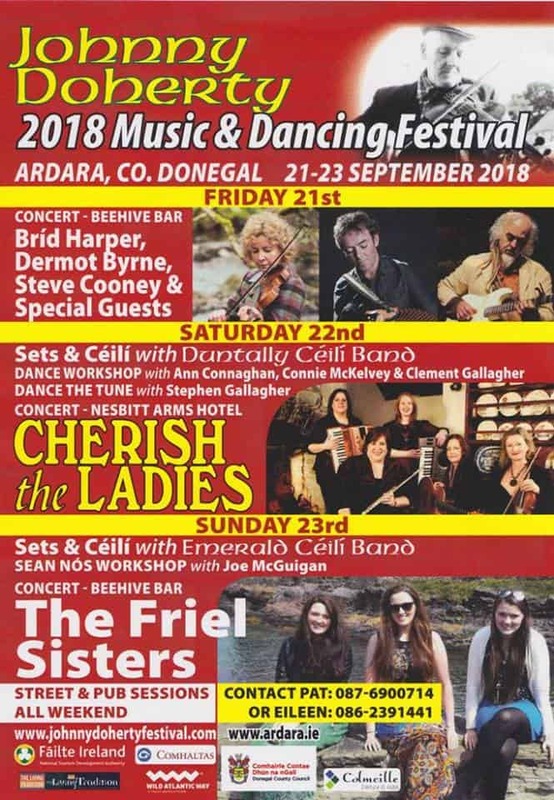 Following on from the huge success of last years festival which brought people from all over the world to the scenic town of Ardara, the organisers are confident of a successful weekend again this year. 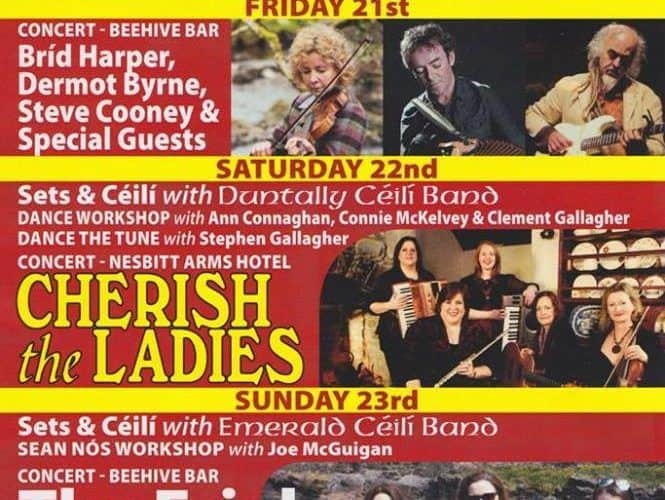 The organisers hope to provide something for everyone to enjoy, with Concerts, Ceilis, Barn Dances, Sean Nós, Set Dancing, Workshops, Pub and Street Sessions. Ardara is a very popular Donegal holiday destination on the Wild Atlantic Way and offers many accommodation types including Hotel, B&B and Airbnb options. ‘Brid Harper, Dermot Byrne and Steve Cooney’. 8pm, Nesbitt Arms. ‘Cherish The Ladies’ in concert.